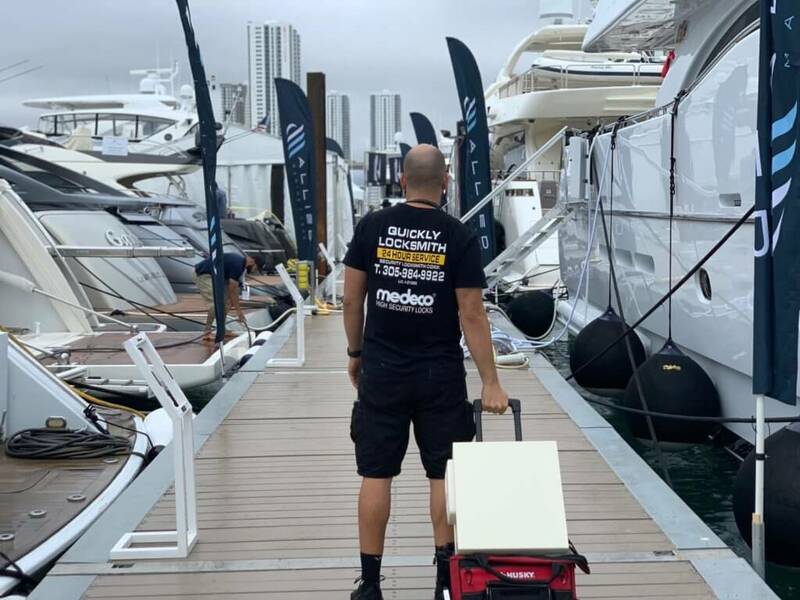 Sailing your boat along Miami’s magical coast line is a priceless feeling, and just in case any silly mishaps raises and threaten to shed a storm on your perfect sunny day, it’s a great thing you’ve got the best Miami locksmith just a phone call away. 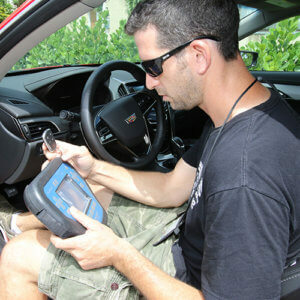 Our Quickly Locksmiths are the best Miami locksmiths as they are 100% reliable, strong, certified and well experienced; in case you don’t know us by now- you can rest assure with quickly locksmith Miami you have 24/7 locksmith services. 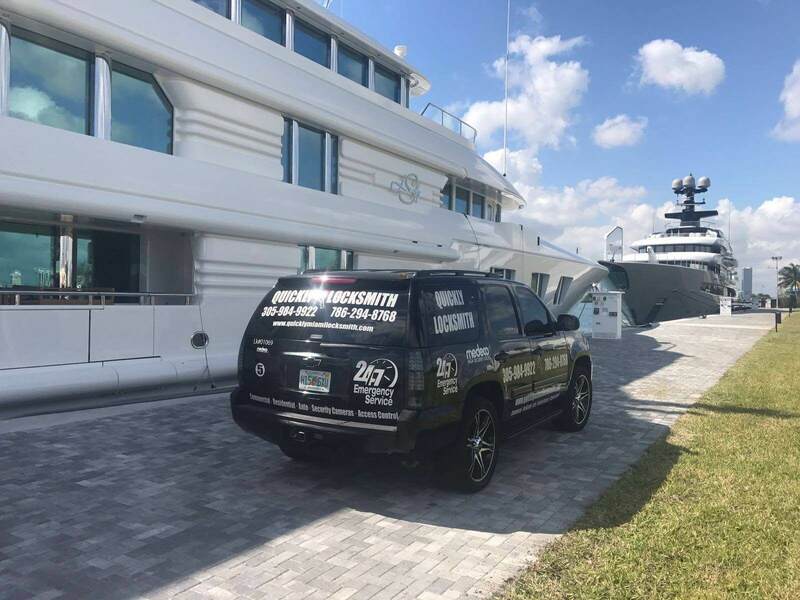 When you’re locked out of your Yachts and looking for a locksmith near your location (in Miami), we’re there with in 15 min and we could replace any lost key on the spot. Our Quickly Locksmith arrive with our mobile locksmith units and are ready to handle any emergency without keeping you waiting. 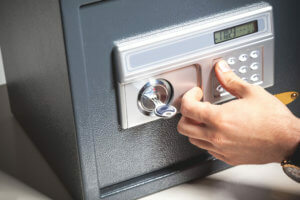 At the end of the day your boat, just like your home, or your business requires 3 things to be secure at all times: strong, reliable locks, a yearly security update (don’t forget a rusty lock, as strong as it might have been a year ago, might be much easier to break), a certified locksmith’s security audit. Once you’ve taken care of all three you can rest assure most burglars would rather choose an easier target. But if you really want to be on the safe side we could always recommend an effective brand of security cameras to allow you remote control of your yacht. When looking for a locksmith near your location in Miami you odd to head for the service who can grant you peace of mind above all; Quickly locksmith offers all locksmith services (residential, commercial, automobile, emergency, locksmith store, and floating vehicles). We’ve been going at it for more than a decade and we strongly believe in prompt, cost worthy, reliable locksmith service.